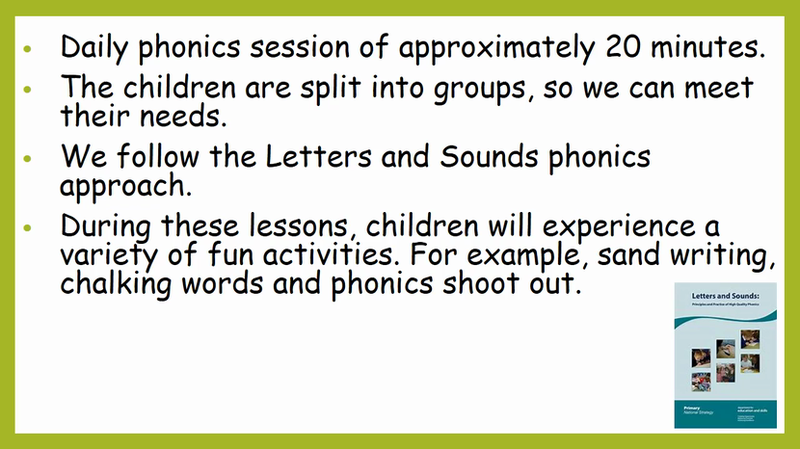 Here you will find lots of useful information about our class and our curriculum. Please feel free to browse all of the different links and enjoy all of the exciting moments from our year captured on camera in our gallery page! Please ensure that your child has their PE kit in school on these days. Games lessons will take place outside whenever possible so please provide suitable clothing for this lesson i.e. trainers, tracksuit bottoms (or equivalent) and a warm top. Earrings must be removed and long hair tied back.